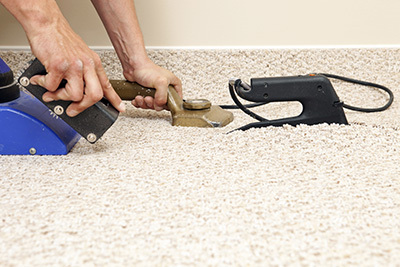 As compared to the chemicals that are usually used in carpet cleaning, the eco friendly products are cheap hence making the entire cost of cleaning the carpet cheap. It will then save you some money if you decide to use these products and save the rest of the money that you could have used if you used the artificial materials. 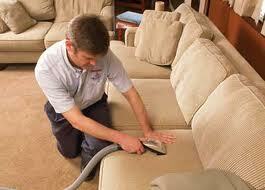 There are times that we have our carpets cleaned only for them to get dirty again after a short period of time. 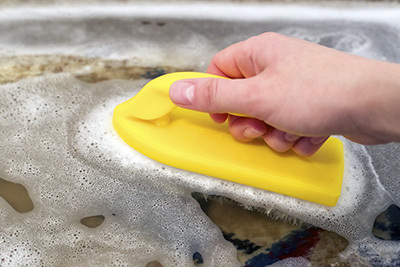 The eco friendly equipments if used will see to it that a thorough job is done enabling it to stay clean for a longer time as compared to when the artificial chemicals are used. 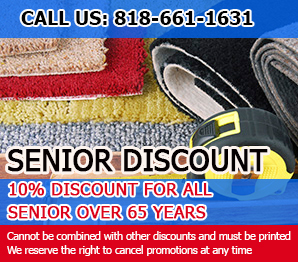 It common to find that after the carpet cleaning company completes the assignment; there are remains of the chemical that was used to clean the carpet. These remains make the carpet look old and not in good condition. 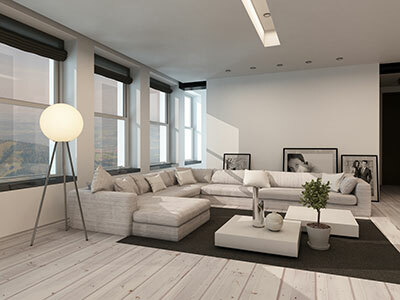 You can however remedy this by using the eco friendly products which at no point in time leave any remnants on your carpet hence it will stay clean for a longer time after the carpet cleaning is done.